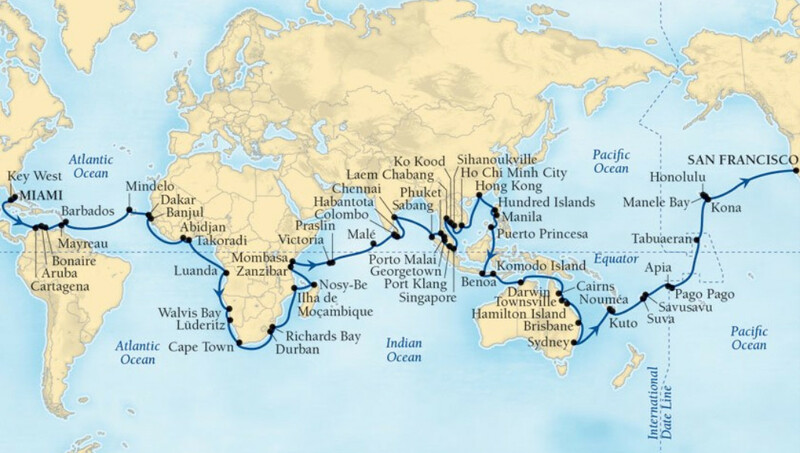 The jewel of the newly announced Seabourn cruise itineraries is the 146-day “World Cruise: Extraordinary Destinations”. 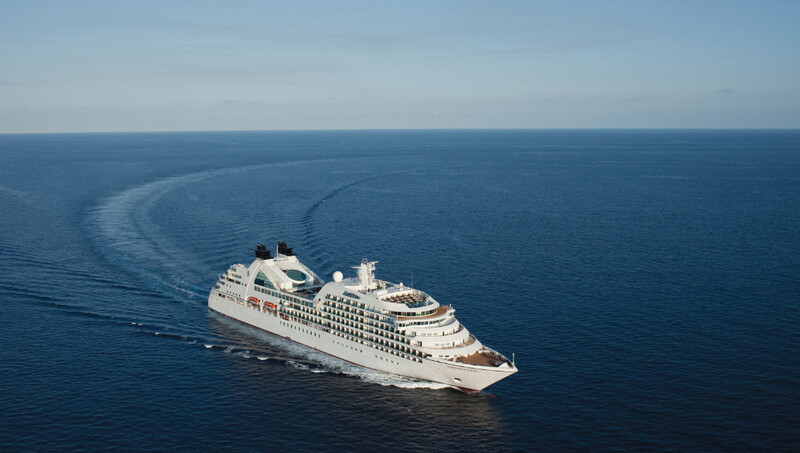 Beginning January 4, 2020, Seabourn Sojourn will sail the entire globe, including the Caribbean, Africa, India, Arabia, Southeast Asia, Indonesia, Australia & South Pacific, and Hawaii. The ship will cross three great oceans and stop at 62 ports in 36 countries on five continents throughout the course of the sailing, featuring a combination of visits to world famous marquee ports and hidden gems. The World Cruise will include 16 overnights in port, and linger into the late evening another 18 times, ending in San Francisco on May 28, 2020. 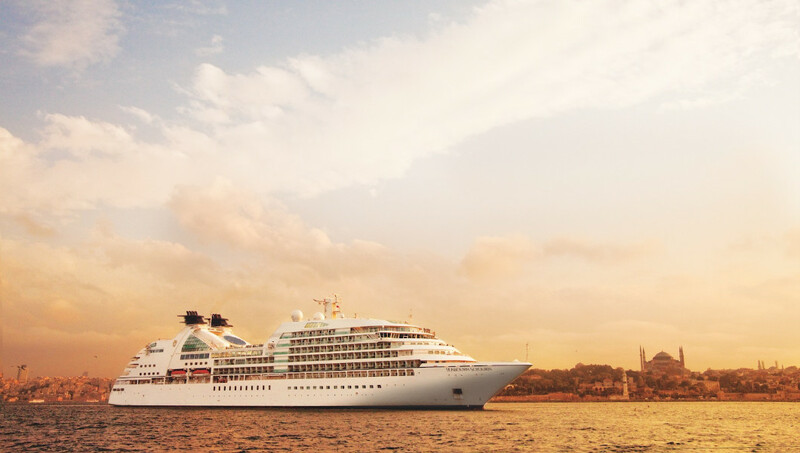 Seabourn’s new program includes more than 70 unique sailings to hidden harbors, marquee ports and must-see cities accessible only by smaller ships. Also new for 2019 is the line's new 11-, 12- and 14-day voyages to Cuba aboard Seabourn Sojourn. The season includes four separate itineraries with five different departure dates between November and December 2019. The voyages will visit five ports in Cuba, calling at three or four on each itinerary and providing guests the ideal opportunity to discover the different regions on this vast island. All five voyages will feature overnight stops in the historic capital city Havana, offering travelers ample opportunity to see and experience this vibrant destination. "Every year, we have meticulously crafted itineraries with selected experiences to open our guest's eyes to the wonders of the world as only Seabourn can," said Richard Meadows, president of Seabourn. "These itineraries will be truly exciting for first-time and returning guests alike as they visit fascinating destinations around the world from the comforts of the world's finest ultra-luxury cruise line."